During the 20th century, the number and distribution of wild forest reindeer (Rangifer tarandus fennicus) steadily declined in the Barents Region. By the beginning of the 21st century, a viable reindeer population with a total of about seven thousand individuals was preserved in Komi Republic, Nenets Autonomous District and the northeastern part of Arkhangelsk Region. The watershed area of the rivers Pieza and Tsilma, on the border of Komi Republic and Arkhangelsk Region, holds a large group of wild forest reindeer. According to various estimates, the reindeer population consists of 1,500 to 4,000 individuals. The inaccessibility of the area and the unique combination of habitats are critical for sustaining the reindeer population. 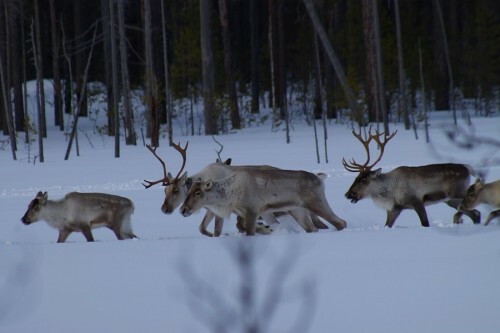 In August 2012, a group of six experts from the Institute of Biology at Komi Science Centre Ural Division, Russian Academy of Science, travelled to the upper reaches of river Tsilma, where they examined key habitats of the wild forest reindeer. The expedition confirmed the intactness of the area and the abundance of rare and endangered species of flora and fauna. • virgin spruce forests along small streams that serve as a refuge. The main threat to the reindeer population in the Tsilma and Pieza watershed is poaching. Furthermore, the territory is threatened by the prospects of mineral resource extraction. In order to enhance nature protection measures, the territory should be given the status of a protected area. 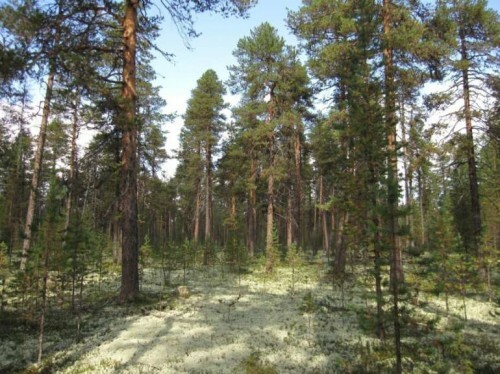 A proposal for a new protected area “Tsilma Nature Reserve (zakaznik)” was prepared by the Institute of Biology at Komi Science Centre, Ural Division, based on the results of the field expedition. The area of the proposed nature reserve is 480 000 hectares. The proposal was submitted to the Ministry of the Natural Resources and Environmental Protection of the Komi Republic in 2013. 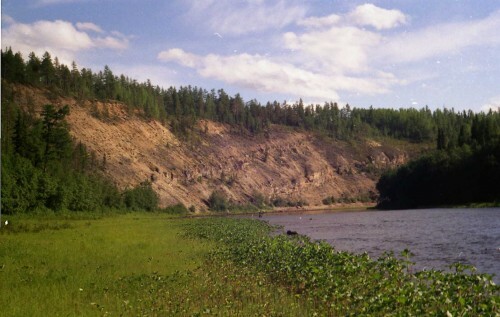 A new Strategic Plan for developing protected area network in the Komi Republic was approved by the Minister of Natural Resources and Environmental Protection of the Republic of Komi approved in 2014. According to this plan Tsilma Nature Reserve (zakaznik) will be established during 2015-2020.